Looking good! 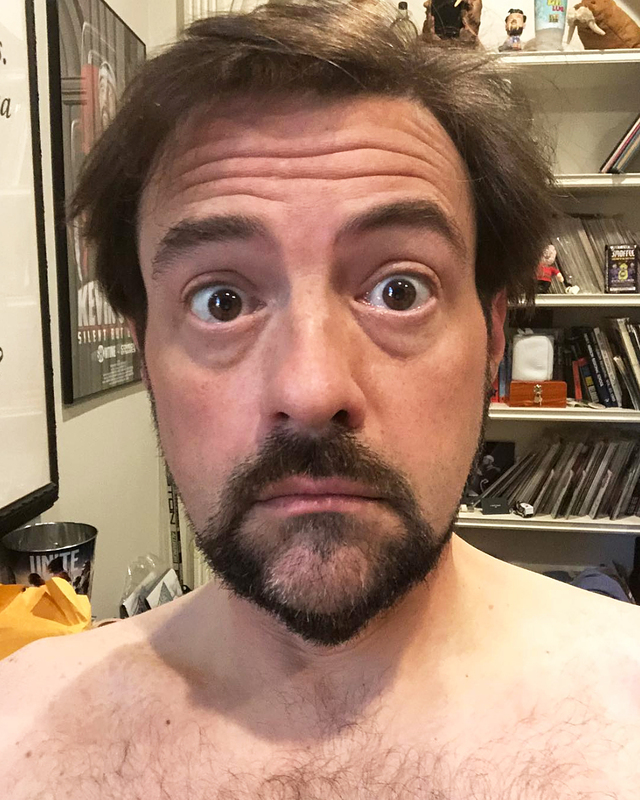 Kevin Smith updated fans on his health and revealed that he’s close to his goal of losing 50 lbs since suffering a heart attack in February. 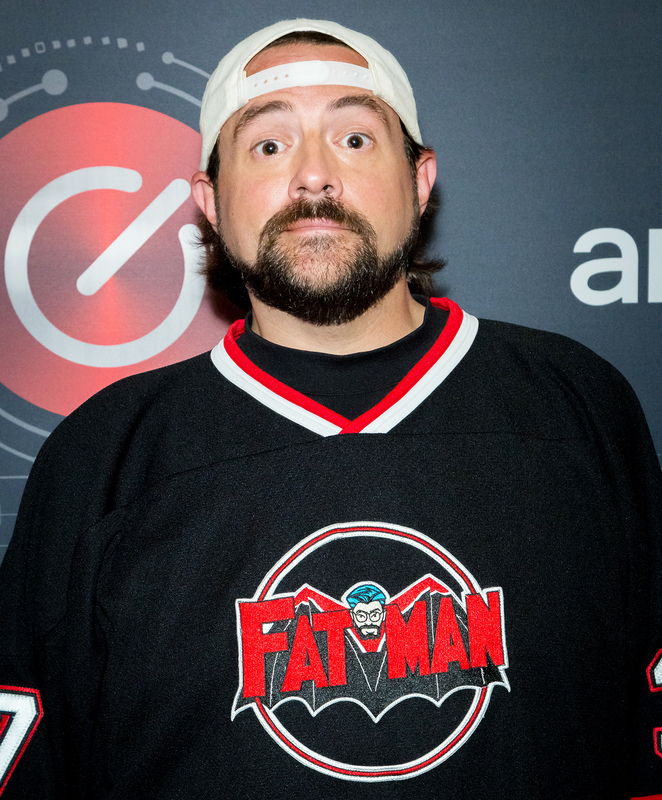 Smith made headlines in February after revealing that he experienced a “massive” heart attack backstage at an L.A. comedy show. He recently showed off his weight loss in May, telling his 1.2 million Instagram followers that he’s lost 32 lbs since the traumatic experience. The filmmaker previously opened up about his weight loss journey exclusively to Us Weekly back in April.